We are thrilled that you will be joining our international community at Rollins. Below is valuable information regarding your immigration status in the U.S.
Navigating the process to enter the United States, obtain immigration status, and maintain compliance with U.S. law can be confusing. We have compiled common topics to give you a better understanding of your immigration responsibilities in the United States. For more information or clarification, please reach out to OISSS. Information regarding the different documents you will need in order to enter the U.S. and maintain legal status. 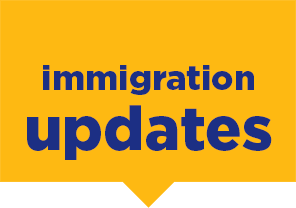 Information regarding immigration executive orders and changes in immigration law enforcement. Information regarding F-1 and J-1 regulations, violations of immigration status, program extensions, and reducing course load. 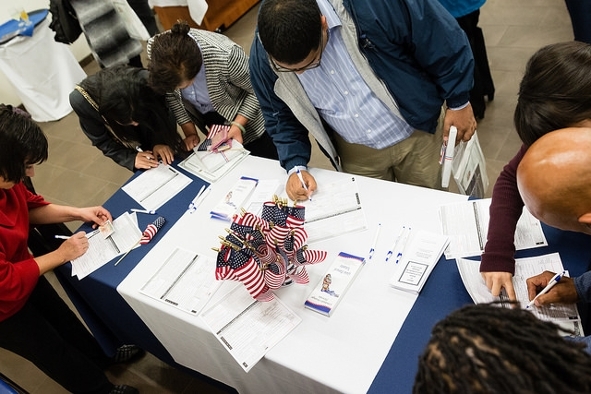 Information regarding the Form I-20 and Form DS-2019, visa application process, I-94 entry record retrieval, and changing of status procedures. Information about transferring to Rollins College.